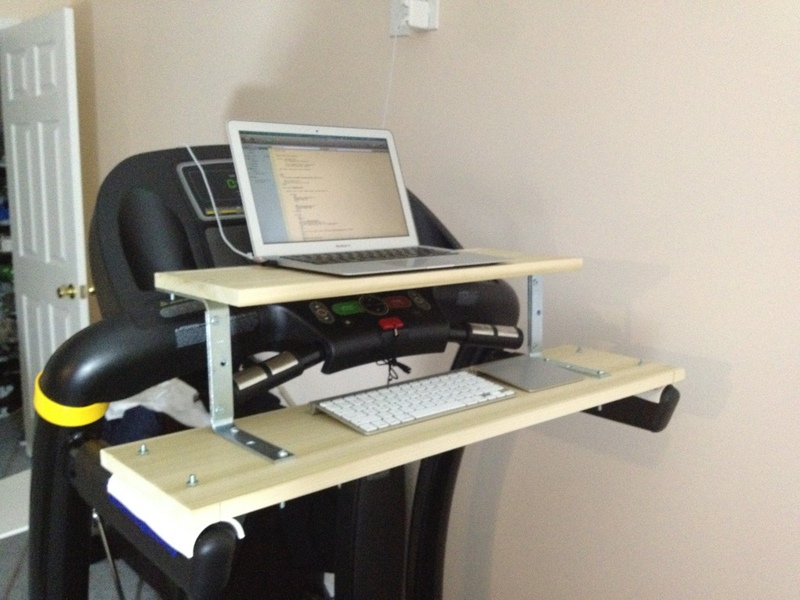 ← We built a treadmill desk! That is awesome! And I love that you have the HitList open. Ever since you told me that I’ve been enjoying it’s ability to manage my life and to-do list…now if only they would allow free wi-fi syncing!